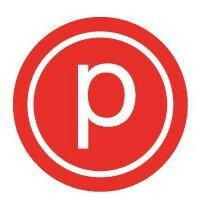 Pure Empower is the latest class innovation from Pure Barre. This fast-paced, cardio-centric, total body workout combines signature Pure Barre positions with dynamic strength training and interval training that elevates the heart rate and transforms your physique! No late admission to class so please arrive promptly 5-10 minutes before class begins.